Mrs. 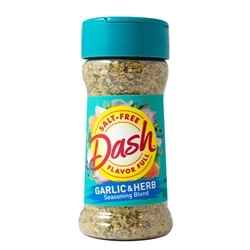 Dash Garlic & Herb Blend is perfect for breakfast, lunch and dinner. 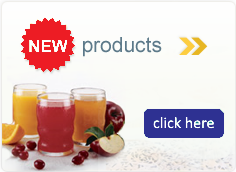 Adds flavor and color to eggs, pasta, vegetables, burgers, fish and meats, salads and dips. This 21 oz. shaker bottle is ideal for use at back-of-house.